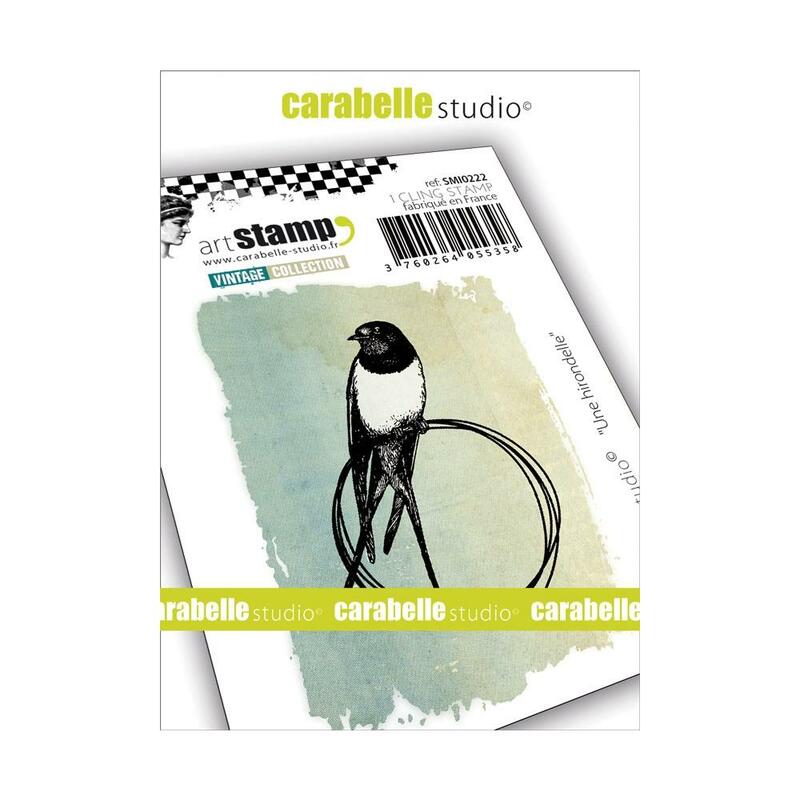 Approx size: 1.5" x 2"
Note: Cling Mounted rubber stamps consist of the rubber image part, mounted on foam cushion. The foam cushion has a static cling side that sticks to acrylic blocks (sold separately). These stamps DO NOT have a wood handle.